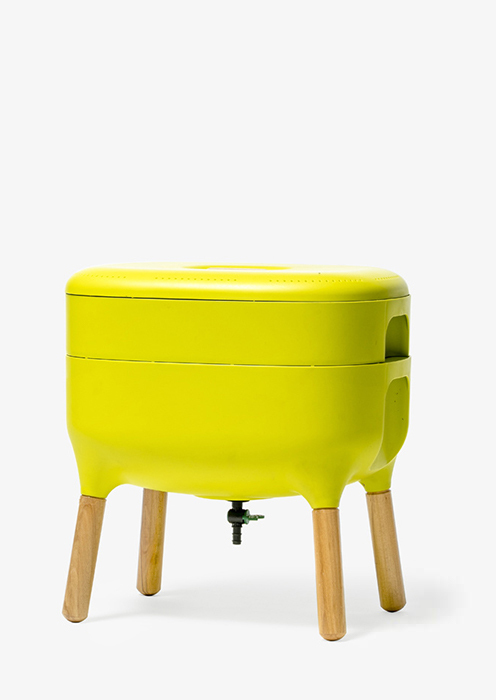 Easy to set up and place either indoors or on a terrace. We provide guidance on earthworm hatch sources near you. When grocery shopping, choose fresh fruits, vegetables and organic food. It’s healthy for you and produces bio waste suitable for your vermicomposter. Teach others to conserve bio waste during cooking or as leftovers. These waste products belong in the vermicomposter. Provide regular supplies of bio waste for your earthworms. Maintaining simple rules, you ensure the best conditions of temperature, moisture and ventilation. The fertilizer from the vermicomposter promotes healthy growth of your indoor plants, boosts blooming and brings a bountiful harvest of herbs, fruits and vegetables to your plate. 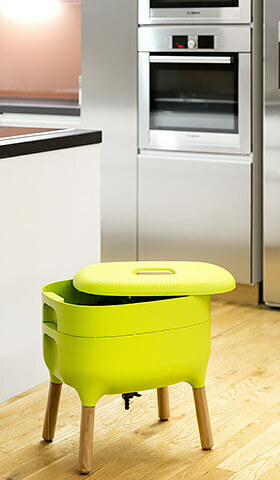 Tired of buying unhealthy food and discarding bio waste into garbage, where it doesn’t belong? Thanks to the Urbalive Worm Farmfood scraps from your kitchen become an inviting food for your new household help – the red worms. 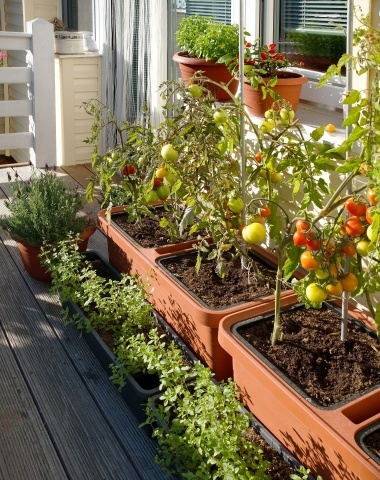 They easily transform the kitchen bio waste into a natural fertilizer that provides optimal nutrition and protection for your plants, whether you grow them indoors, on a windowsill, on a balcony or in the garden. Discover the Joy of Being Connected to Nature! 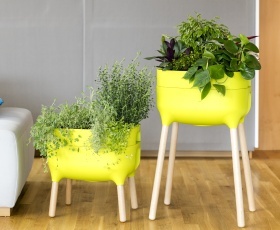 The idea of our Green Loop philosophy is to deal with plants and organic material deliberately. That means to return the part which cannot be used otherwise back to natural cycle. This cycle, then, becomes a natural part of our everyday life. 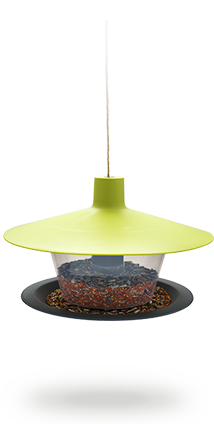 The Urbalive product line was created with the goal of simplifying your path to nature, a healthy lifestyle and sustainability of natural resources. As a leading European producer of gardening equipment, we help people rediscover the beauty of plants and the joy of growing their own plants every day. 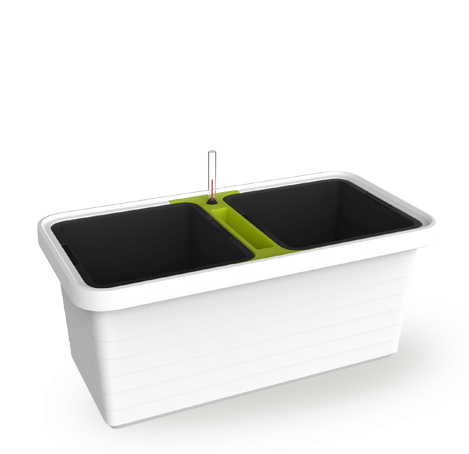 A multifunctional container for composting bio waste and food leftovers at home, to produce your own organic fertilizer. 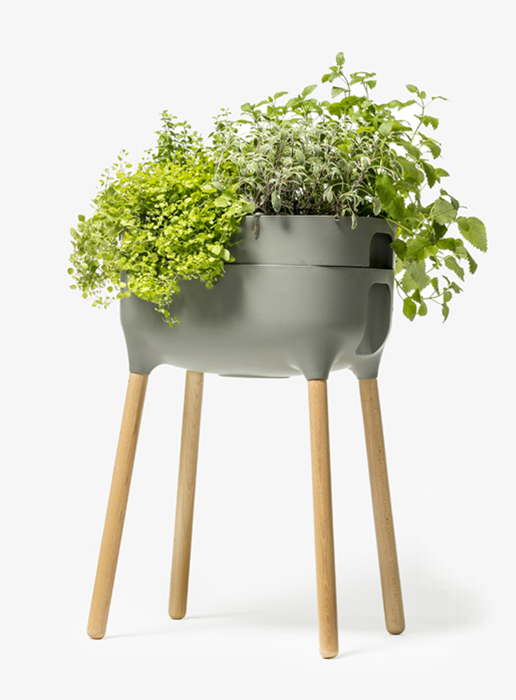 A highly designed raised planter with self watering system that provides optimal conditions for growing your plants indoors or on a roofed balcony. 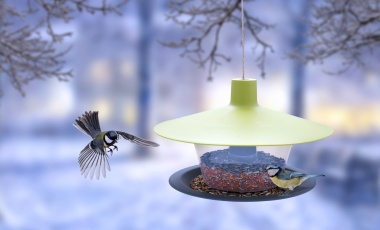 Bird feeders can be hung on a tree branch, attached to a railing or a free standing bar. Maintenance and feeding replenishment is very easy.